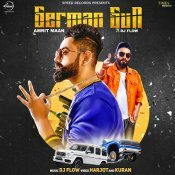 Speed Records in association with Times Music are proud to present the eagerly anticipated brand new single released by Amrit Maan entitled “German Gun” featuring DJ Flow!! 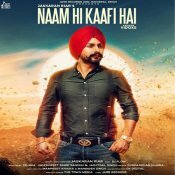 Jass Records are proud to present the brand new single released by Jaskaran Riar entitled “Naam Hi Kaafi Hai“, music by DJ Flow!! Saga Music are proud to present the brand new single released by Mankirt Aulakh entitled “Purje” featuring DJ Flow, DJ Goddess, Ikwinder Singh & Spin Singh!! 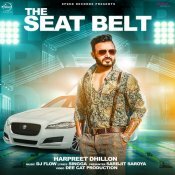 Speed Records in association with Times Music are proud to present the brand new single released by Harpreet Dhillon entitled “The Seat Belt” featuring DJ Flow! ARE YOU DJ Flow? Contact us to get a featured artist profile page.